Well it’s definitely been a meat focused and at times an emotional few weeks! The end of the year and all its festivities are fast approaching, and here has been no different. And it is safe to say we will be entering the New Year with a stocked freezer. So much so we purchased a new chest freezer, as we did not trust the (very) old one in the shed with our produce. 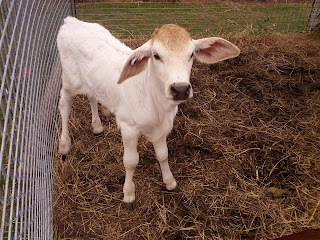 I have posted numerous times about our animals and their purpose; discussing them in both live and meat context. From which I have received feedback as many struggle with the idea of discussing piglets with pork… and at this time of year ham. I guess smallholding forces you to accept and face the responsibility of being a meat eater. And we chose to care and nurture our animals whilst they are will us, offering them the best life we can. And in turn produce the best quality and sustainable food for our family table. We have been raising livestock now for ourselves for over 5 years and admit that the decision to process one of our own still remains a weight, and I suppose the day it becomes matter of fact is probably the day we should stop. However the last few weeks have been pretty emotional, even for us. Two weeks ago Sage delivered her most recent and largest litter to date. Arriving just before D-day for our porkers; the ‘three amigos’ (two for a butcher and one for ourselves). The following morning (D-day) resulted in a strange scenario: Having brought food down for our porker, in aim of keeping things ‘normal’ and as stress free as possible. I proceeded to feed the other pigs, only to find the runt outside and alone in the dirt. Quickly fishing him out of the pen I discovered he was still breathing; just. So through the process of dispatching and preparing our porker for the freezer I continued (in vain) to warm and attempt to bottle feed the runt; in the hope that feeding him would allow me to return him to his mother… Yes I am aware of the irony. Despite the fact we rear our pigs to sustain our meat consumption, losing an animal is always difficult. The decision to dispatch can be hard, but you reconcile yourself with the knowledge that you did the best for them whilst they were with you and that, that was their purpose. It’s never easy, but it is the reason we rear the livestock to begin with; without that purpose they wouldn’t exist. Losing something leaves you wondering if there was more you could have done. Since we had lost another, potentially smothered we are unsure. So our largest litter has resulted in our largest losses… the reality of smallholding. A subject I will discuss in greater depth in future posts. However we were only able to discuss this as we would ‘have an opening’. 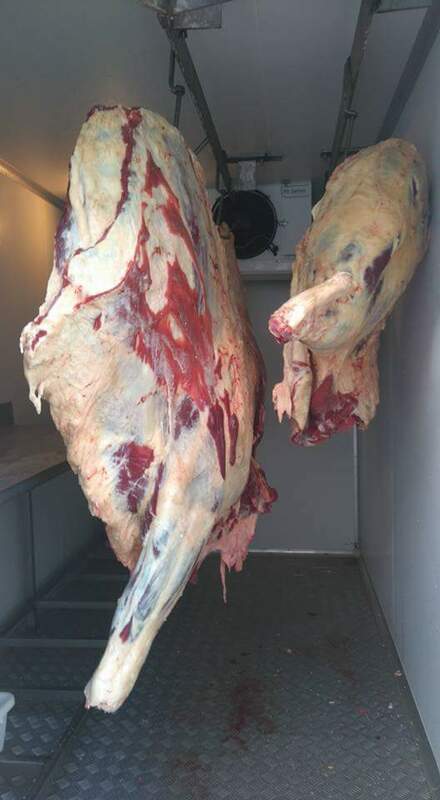 In that we had booked a local mobile butcher to process our steer, Bart. The decision to let someone else process him may seem strange, given we have successfully completed two cows previously ourselves (with help). And there were a few factors that cumulated in this decision. The most prominent of which being; cows being significantly larger than pigs require more planning and organisation logistically, along with equipment and more hands are also useful. Coordinating those things had meant we had already ‘put off’ the task multiple times. Personally having reared him from a four day old poddy calf and having him with us for 3 ½ years the task seemed over whelming. That and we felt an obligation to do him justice, so paying a professional seemed appropriate. If you are interested in the butchering side of either pigs or cattle I have covered these in the past (though am sure I will post again). But please note some may consider these posts graphic. On a more upbeat note Sunday we took delivery of our new beefy’s as well as some new meat chicks which we intend to trial. So I guess you could say it all starts again, so more from those to come.